Seeking Fun & Dedicated Teachers! 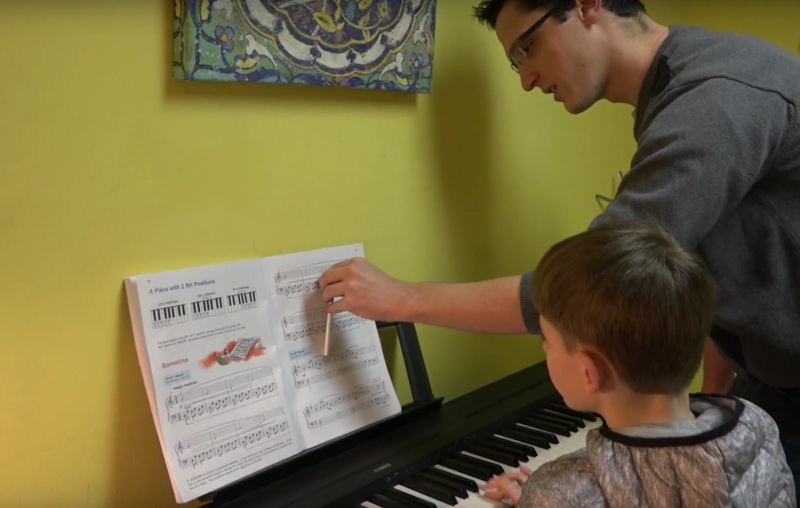 Valotta Studios is a private music studio proudly located in Chester Springs, PA. Our studio provides personalized private music lessons to more than 300 students each week and we pride ourselves on the quality of our independently contracted teachers. Our staff is comprised of professional music educators as well as university students currently pursuing degrees in music. Our in-studio lessons are scheduled around each teacher’s availability between 3:00 and 8:00 pm on weeknights as well as Saturday mornings. We are happy to accept applications from any interested teachers as we are always growing, and we always have new students waiting to begin! Must be proficient in the performance and instruction of their instrument. Must hold a Bachelor’s degree or higher in music or be currently pursuing a degree in music. Any interested teachers may submit a resume and cover letter below, or contact John Ericsson, our Director of Operations, at John.ValottaStudios@gmail.com. For more information about teaching opportunities at Valotta Studios, please call our office weekdays at (484) 639-5751, or email us at Info.ValottaStudios@gmail.com today!